There’s a lot of energy drinks available for consumers right now. They are a huge category in the beverage industry, and really popular with all kinds of demographics and age groups. 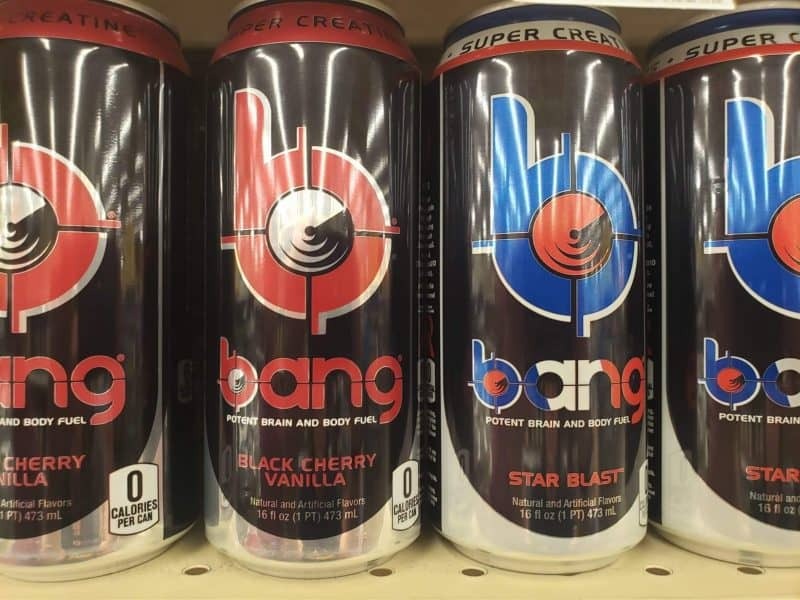 A popular one, Bang, currently has eight active lawsuits against the company that produces the product. The CEO of VPX Sports is making false claims and selling a product that has ingredients that have not been tested for their safety in humans. 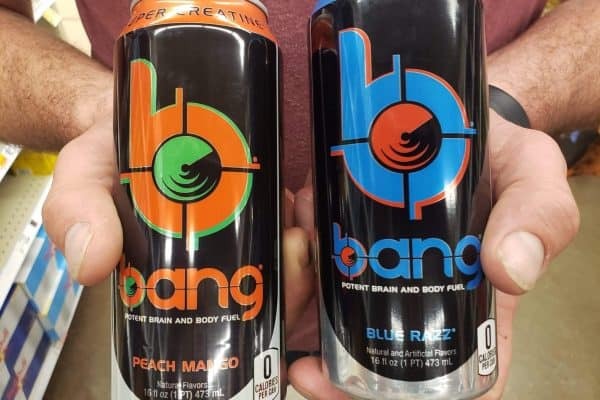 The truth about Bang is something we need to spread the word about, so that people can make informed decisions before purchasing this product that’s causing such a ruckus with false claims and lawsuits pending. We consumers must speak up when companies are making false claims and lying to make a buck, especially when it’s products we are consuming based on benefits we believe they offer! 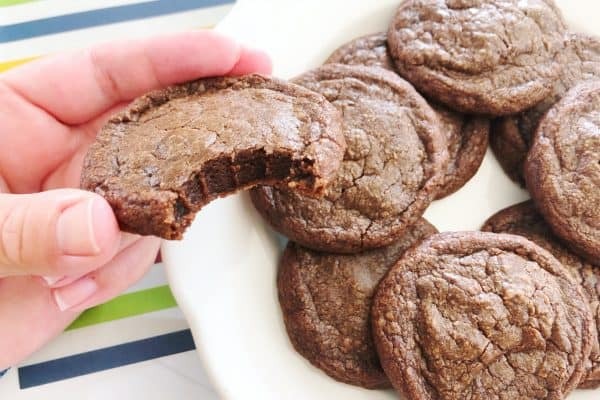 This post is brought to you in partnership with the truthaboutbang.com. Bang Energy Drinks come in a big variety of flavors and has flashy and fun packaging. The packaging is quick to catch your eye on the shelves amidst other similar products on store shelves. It does cost more than competitors, but as consumers we think this is because it is a superior product. 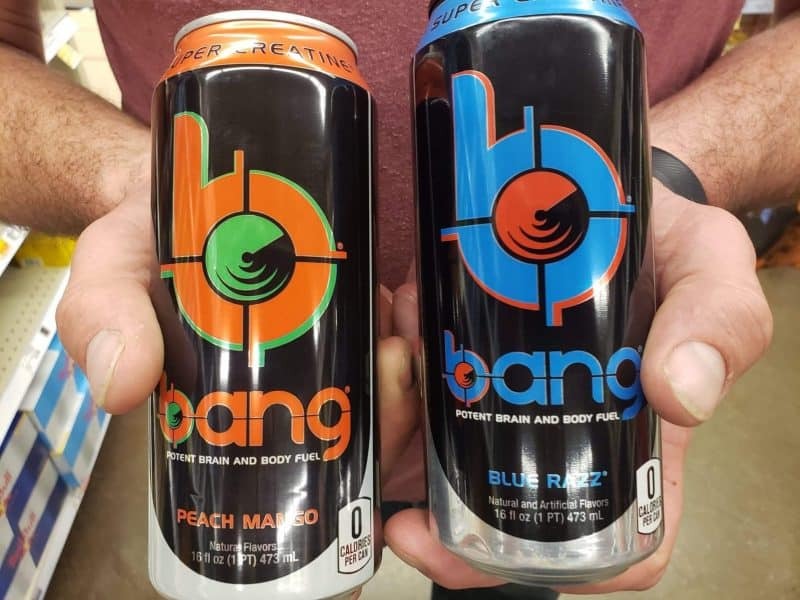 Bang claims that testing and research have been done, and their packaging supports this; they have a patent ribbon and number on the can, making consumers believe that this is a safe, and tested product. Like many others have, I too have tried it. I don’t like being fooled. I’m not the only one who’s been duped. Clearly, thousands and thousands of others have been as well. Yet Jack Owec, VPX Sports CEO, continues to make false claims about his products. Still. Even with pending lawsuits and more and more publicity relating to the false claims. Bang DOES NOT contain creatine. Bang’s own research indicates that what it calls “Super Creatine” will likely not have the same effect on the human body that real creatine does. Bang’s own research also states that “no formal” studies have been done on health effects of what it calls “Super Creatine”, meaning no one knows what effect it has on the body, if any. Bang DOES NOT have a valid patent on “Super Creatine”. Despite the claim on product packaging that includes both a patent ribbon and a patent number, Bang does not have a valid patent. The United States Patent & Trademark Office has rejected or cancelled all claims on Owoc’s patent for “Super Creatine”. Even though Bang shows a patent ribbon with number on its packaging, the United States Patent & Trademark Office has rejected that patent. Another way that Jack Owoc, VPX Sports CEO, continues to mislead the public regarding this patent. Bang CANNOT “reverse mental retardation”. Bang does not and can not reverse any type of mental disabilities. Bang can NOT help cure Alzheimer’s, Parkinson’s, Huntington’s or other forms of dementia. This one really, really infuriates me, as I’ve lost loved ones to Alzheimer’s, most recently my dad 4 years ago, and the fact that anyone can in good conscience make claims to something like this is sickening. I hope that when others are looking for ways to help their loved ones or themselves after diagnosis with these illnesses that they really look into things that make claims like this. Talk about false hopes. Bang only contains minimal amounts of BCAAs and very little CoQ10. Even if you don’t understand what the numbers mean exactly, you can see that there is a big discrepancy between the numbers in testing and what the numbers in product are. That kind of speaks for itself. We need the FDA on our side. As consumers, we need to be able to trust packaging. We need to be aware, tell others, and work to share the truth about bang’s false claims by VPX Sports CEO, Jack Owoc. We need to call attention about this so that the FDA investigates Bang Energy in order to help protect consumers. I believe the FDA should make this a priority as there are ingredients in Bang Energy Drinks that have not been tested for their safety in humans. 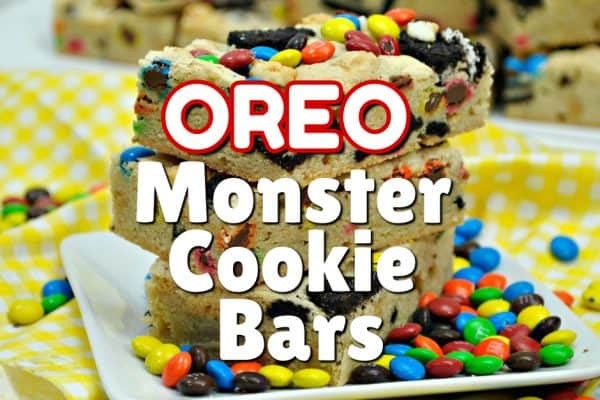 Don’t you think that warrants a review by the FDA? I do! Visit thetruthaboutbang.com and read for yourself to discover what these lawsuits entail and what others have experienced relating to this popular energy drink. Decide for yourself the truth about Bang. As of this writing, I see 5 class action lawsuits plus 3 additional lawsuits against Bang. We need to know the truth, and we need for Jack Owoc to stop making these false claims. How do you feel about the truth about Bang?